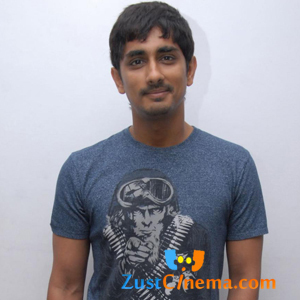 Siddharth's latest film Jigarthanda has hit the floors on June 12th inMadurai. Regular shooting of the film will progressing with planned schedules. Director of the film Karthik Subbaraj updated as “My second feature film Jigarthanda shooting starts today in Madurai. Need all your blessings and wishes friends.” Santosh Narayanan is providing tunes for Siddharth's Jigarthanda. Kathiresan is the producer of the film.